A three-needle bind off is the perfect choice for shoulder seams. It joins live stitches into a seam with excellent stability. Try this advanced technique that is made simple in this video. A video to guide you through the thumb for Winter Buzz mittens. 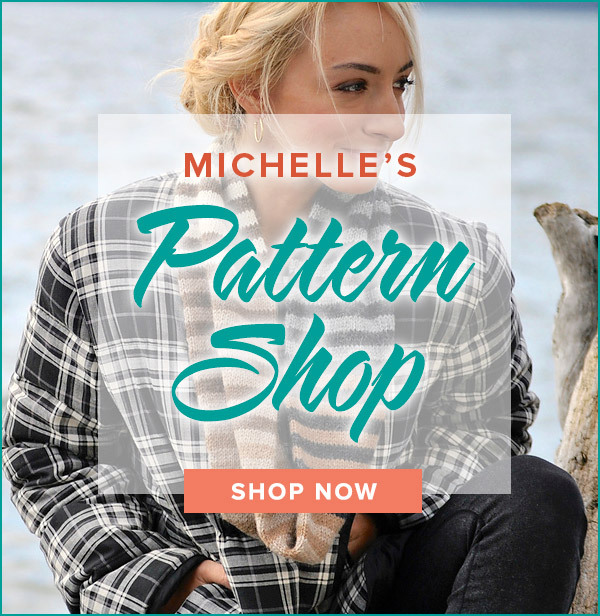 The pattern is a FREE download in the Pattern Store. Continental knitters (yarn held in the left hand) execute a yarn over stitch differently from the Western-style knitters who hold the working yarn in the right hand. 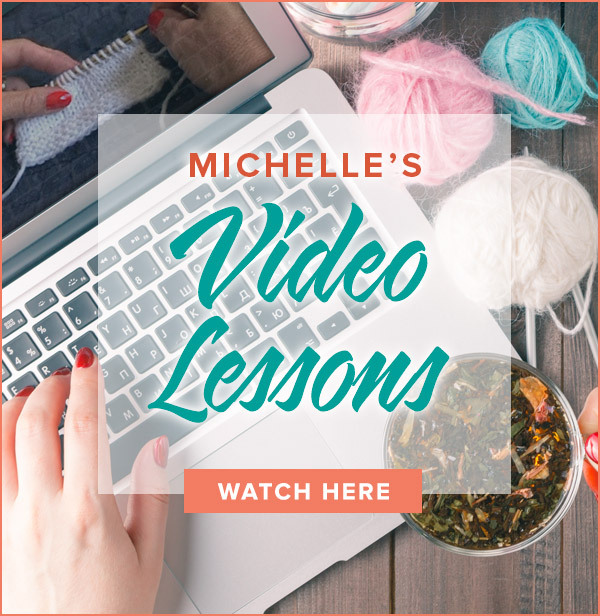 Continental knitters will love how easy it is to execute the simple yarn over increase. 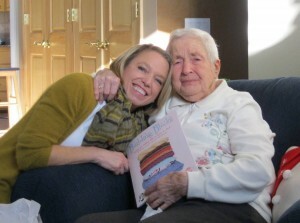 My new book, Building Blocks, is dedicated to my grandmother who taught me to knit as a young girl. I can still see her care worn hands guiding me through each stitch. At 95 years young, Grandma knits daily and shows no signs of slowing down. At Christmas, I surprised Grandma with the first copy of the book. My usually stoic grandmother read the dedication with tears streaming down her face. For me, that was the best gift of all! Posted in Building Blocks, News, Uncategorized5 Comments on Thank you, Grandma!